Dr. Rupp continues the legacy her father started at Riverside Dental in 1978. She joined him in 2007 and they worked side by side until 2015, when he passed from cancer. During the year preceding his passing, Dr. Rupp worked hard to keep the office open for both her team and for her patients. In January 2017, she became the sole owner of Riverside Dental. Although she has made some positive changes to the practice, she is also committed to preserving the friendly, caring, and light-hearted atmosphere that everyone loved about her father. 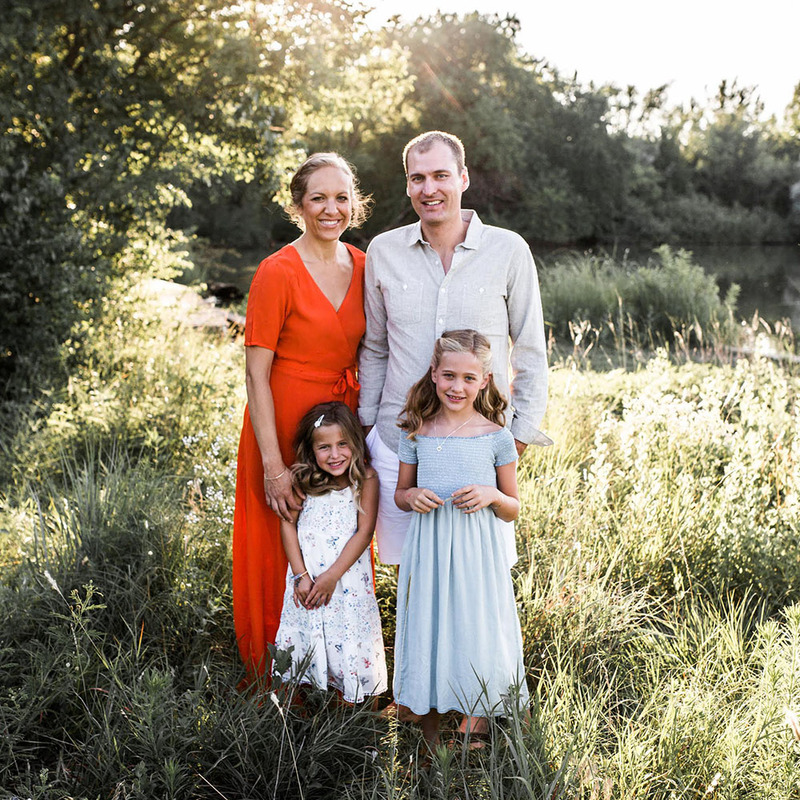 Though Dr. Jasmin Rupp enjoys being able to relieve pain, restore function and oral health, and improve the smiles of her patients, it’s even more fulfilling for her to connect on a personal level with her patients. Each year, Dr. Rupp completes many hours of postgraduate coursework, attends meetings and seminars, and reads an array of dental journals. Areas she has concentrated on include diagnosis and treatment of sleep apnea, bruxism (teeth grinding), and short-term orthodontics with Six Month Smiles®. Dr. Rupp’s, husband John Rupp, is a commercial realtor and auctioneer for J.P. Weigand & Sons. Together they have two young daughters, Harper and Lola. When she’s not seeing patients, Dr. Rupp is usually caring for her girls and sharing in their adventures. She also enjoys gardening: She started an organic garden at St. Thomas Aquinas school. Dr. Rupp is also passionate about photography, and operates a professional newborn and baby photo business, Jasmin Rupp Photography. All the Wichita and office photos on this website were taken by Dr. Rupp!